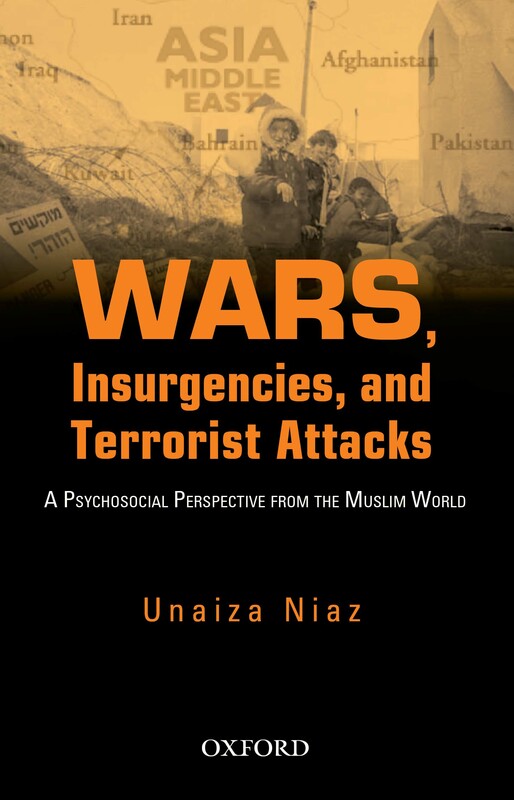 -The Explosive Remnants of War: The Silent and Lasting Violence in the Arab Region, Ghassan Shahrour, Co-author, Wars, Insurgencies and Terrorist Attacks A Psycho-Social Perspective From The Muslim World by Unaiza Niaz, Oxford University Press, Publication date: December 2010. هذا المنشور نشر في الأمن الإنساني وكلماته الدلالية A Psycho-Social Perspective From The Muslim World, The Explosive Remnants of War. حفظ الرابط الثابت.